Let's include the customary 'I can't believe it's Christmas time already' disclaimer here. 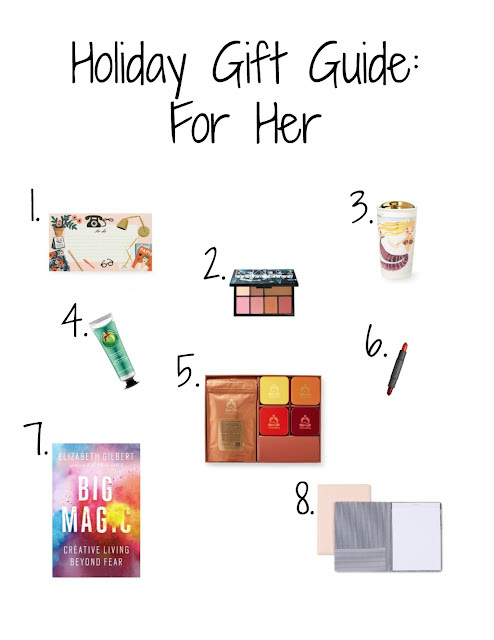 Yes, holiday season has once again crept up on EVERY. SINGLE. ONE. OF. US. Not prepared? Let me help! 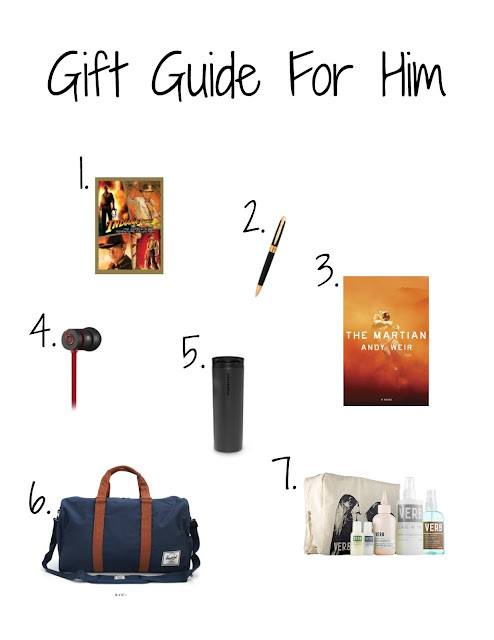 I hope this gift guide helps you out or at least gets those ideas flowing. 'Tis the season!